Montreal – Harting Technology’s mini industrial computer MICA, winner of the prestigious 2016 HERMES Award for industrial innovation, now is available with an EtherCAT board, allowing data to be collected directly from industrial production networks, pre-processed and forwarded to IT systems via standard protocols such as OPC UA or MQTT. Thanks to MICA’s modular hardware concept, which allows users to incorporate individual function boards, the other advantages of this mini-industrial PC are retained, like compliance with important industrial standards. MICA’s modular Open Source Software Architecture makes it the ideal solution for developing edge and cloud applications in production. 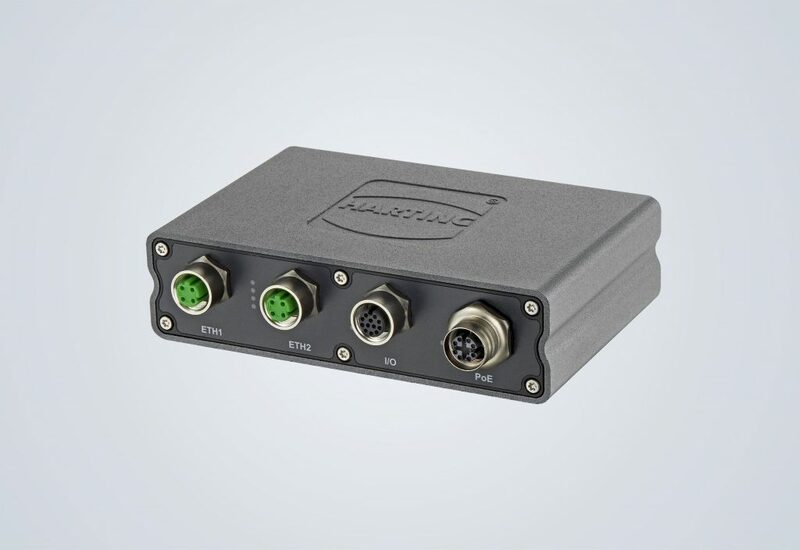 Creating the EtherCAT functionality as an internal function module enables MICA to deliver further benefits, such as protection class IP67, and connectors suitable for industrial use. MICA also has been certified for Microsoft Azure for IoT. Microsoft’s certification process places certain demands on end devices so that they work seamlessly with Microsoft Azure services. As a result, MICA went through a series of tests provided by Microsoft to evaluate the functionality of the hardware. The results validated by Microsoft mean MICA meets the requirements of the “Microsoft Azure Certified for IoT” program. That program is intended to help speed up IoT projects with Azure by providing a set of available sensors and devices that are tested for usability and compatibility with the Azure IoT Suite. With Azure, Microsoft provides a collection of integrated Cloud services to create, deploy, and manage applications across a global network of data centres. For more information, visit: www.Harting.com.